Women's Boat Shoes - Leather - Free delivery/returns! 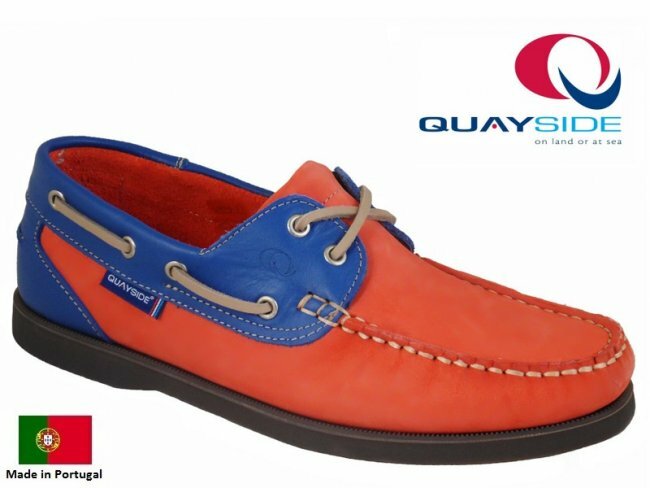 Quayside Bermuda Boat Shoes | Manufactured in Portugal - Can be Fully Washed - Durable Non Slip Sole - Nubuck Leather Uppers - Great Value! 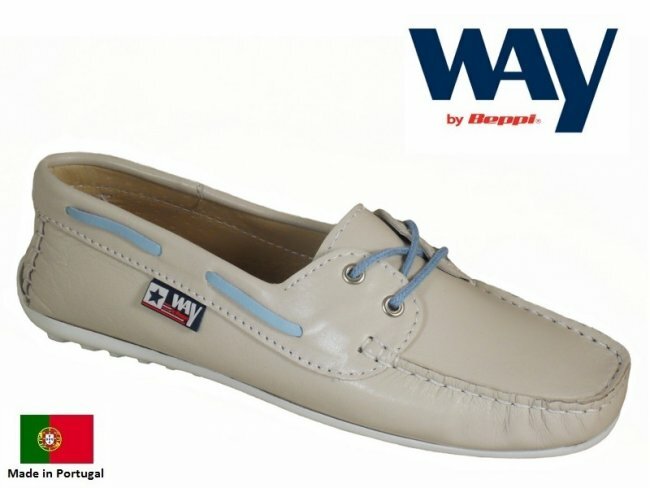 Womens Leather Boat Shoe FREE DELIVERY! 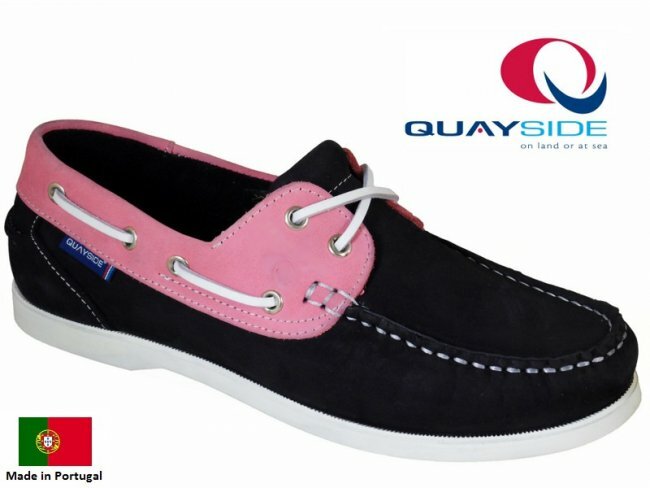 Quayside Alderney Ladies Boat Shoe | Navy Pink is latest edition to our range of fantastic deck shoes - Featuring a leather upper designed for comfort and non slip rubber sole for extra durability - Free Postage! 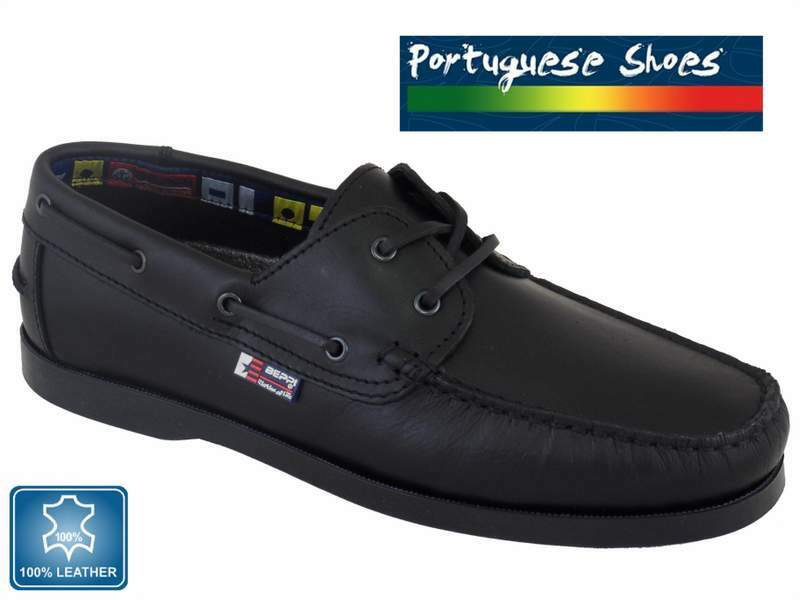 Quayside Torbay Boat Shoe | Manufactured by Craftmens in Portugal - Durable Rubber Slip Resistant Sole | Great Quality - UK's largest Quayside Retailer! 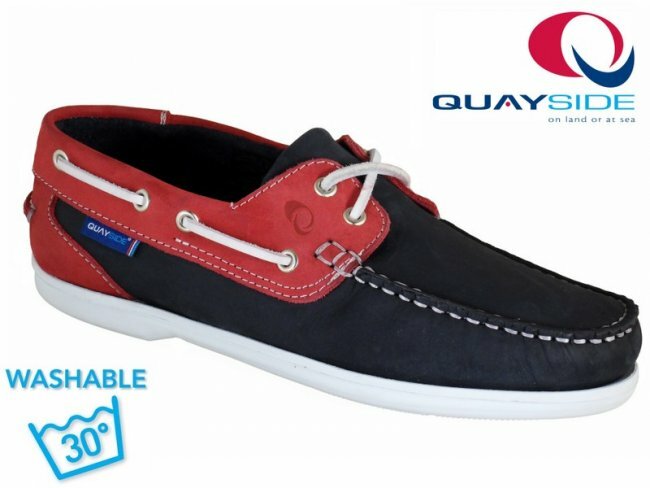 Quayside Bermuda Boat Shoe | Produced by Craftmens in Portugal - They Can be Fully Washed - Quality Rubber Slip Resistant Sole | UK's largest Quayside Retailer! 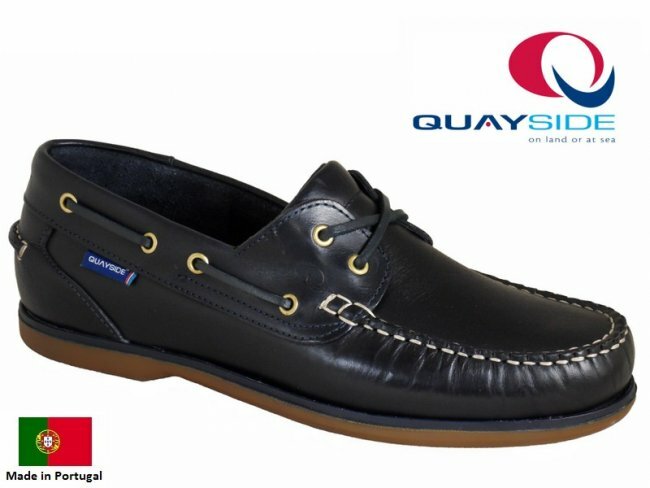 Quayside Torbay Deck Shoes | High Quality Leather Uppers - Made in Portugal - Great Durability and Comfort - Non Slip Sole - Trusted Quayside Retailer! 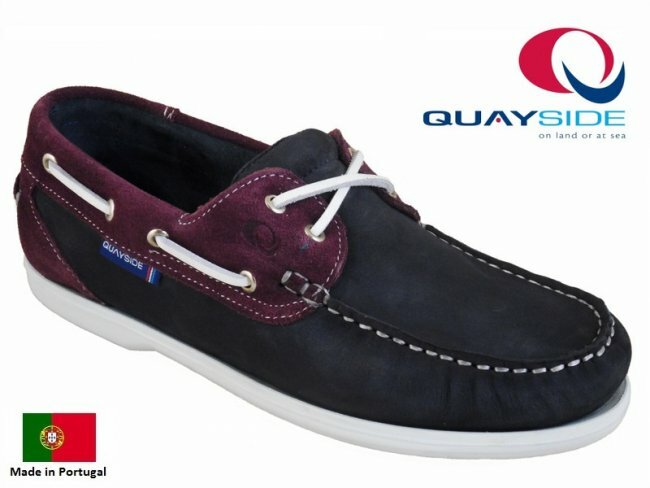 Quayside Bermuda Deck Shoe | Soft and Comfortable Leather/Suede Uppers - Manufactured in Portugal - Durable Rubber Non Slip Sole - Padded Tongue and Footbed! 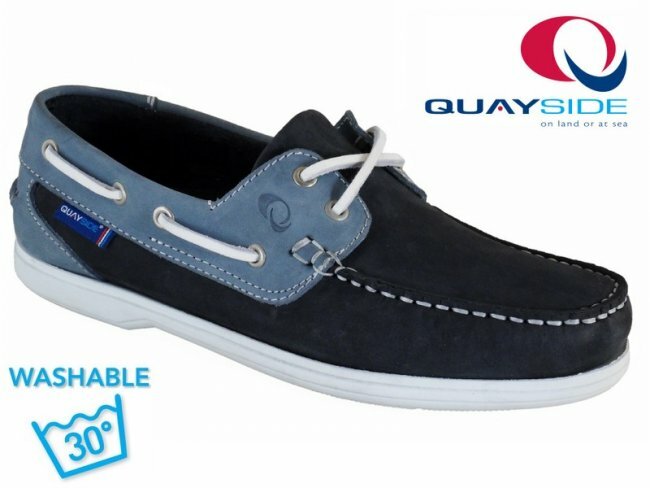 Quayside Clipper Boat Shoe | The Most Popular Style Available - Manufactured in Portugal Using the Finest Materials | Durable Non Slip, Non Mark Sole - UK's Largest Quayside Retailer! 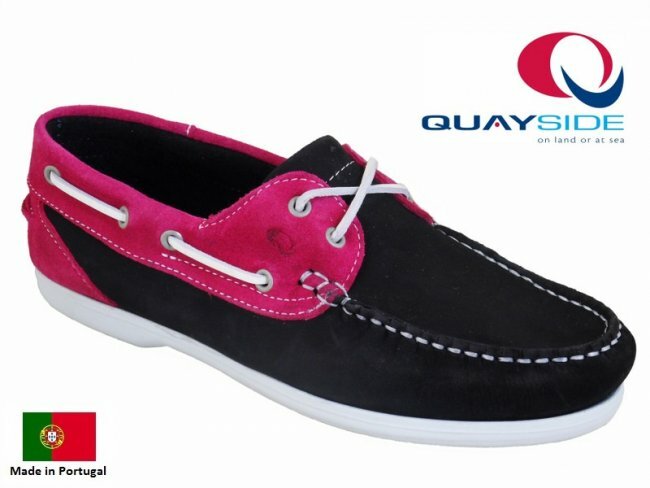 Quayside Clipper Ladies Boat Shoe | High quality leather boat shoe from the Quayside range - Features a quality leather upper for both comfort & durability - Superb quality rubber sole unit for extra grip. 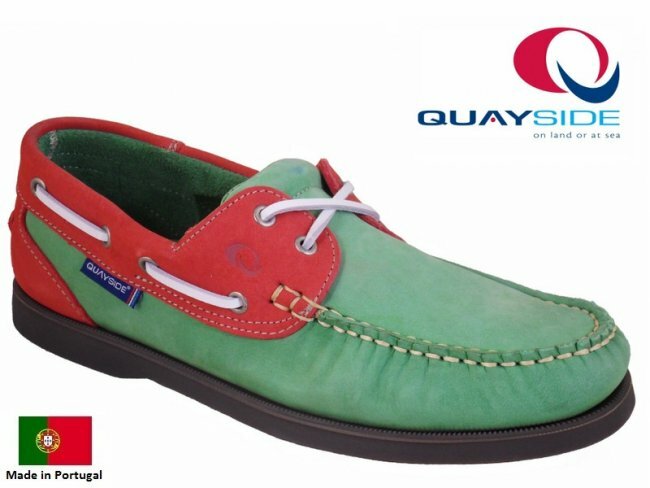 Another fantastic boat shoe by Quayside designed and manufactured using Portuguese leather. 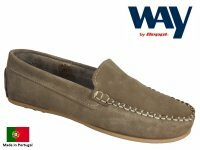 Classic deck shoe design offering the same great comfort. 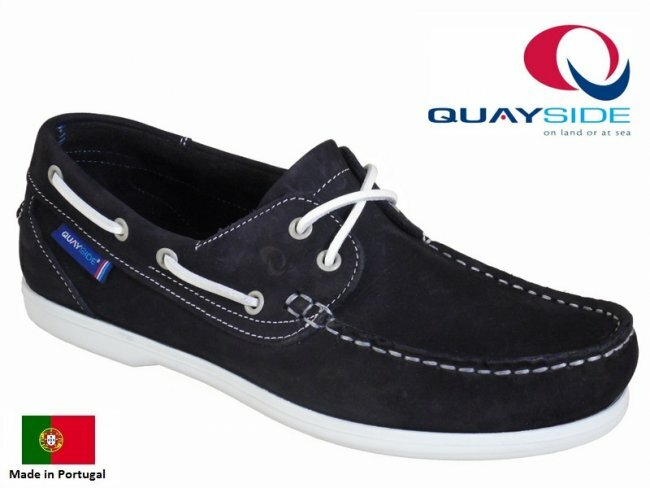 The Quayside Bermuda is the most well-liked boat shoe in the range. 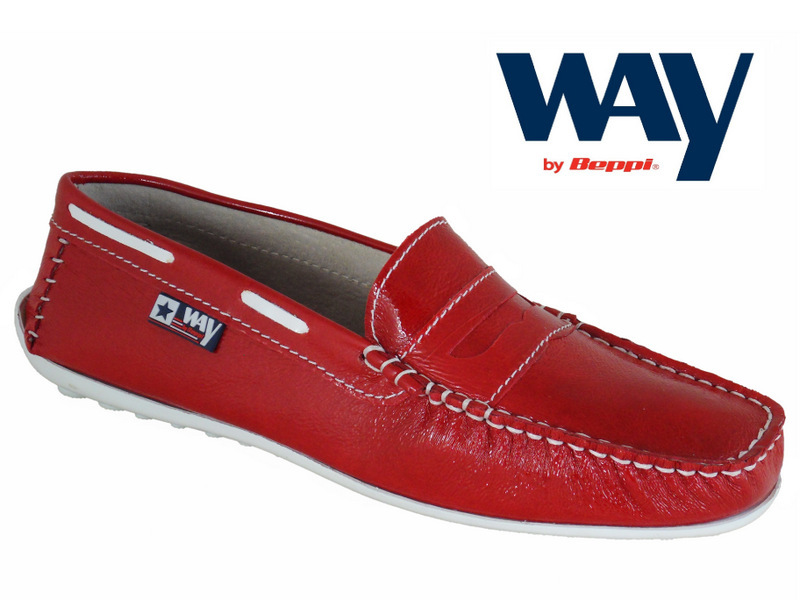 It features a supple nubuck leather upper and new and improved rubber sole. Washing machine safe. Made in Portugal. The Quayside Bermuda is 100% washing machine safe. Made using a Portuguese nubuck leather. 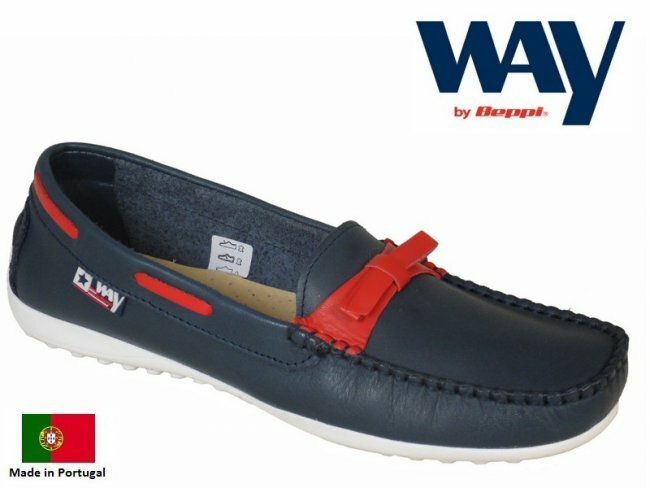 Rubber anti-slip and non-marking sole. Cushion tongue for extra comfort. 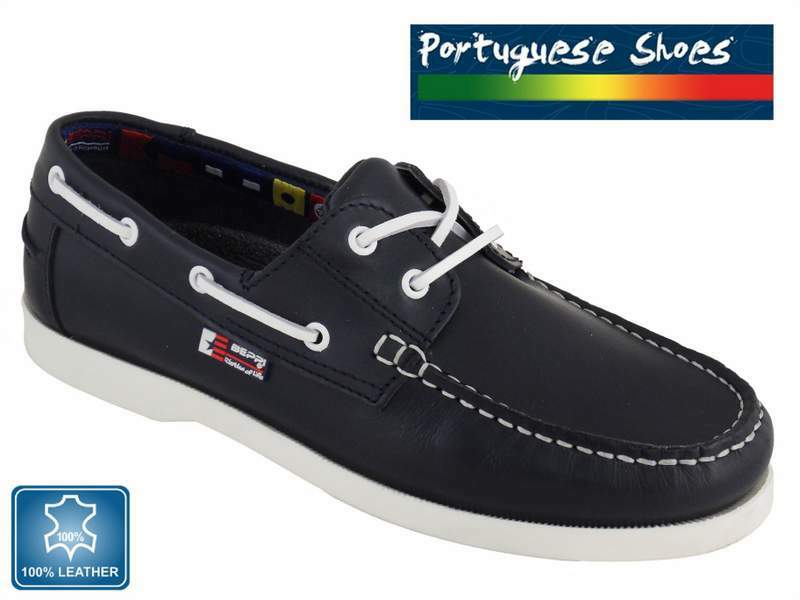 Torbay Leather Boat Shoes SALE!! 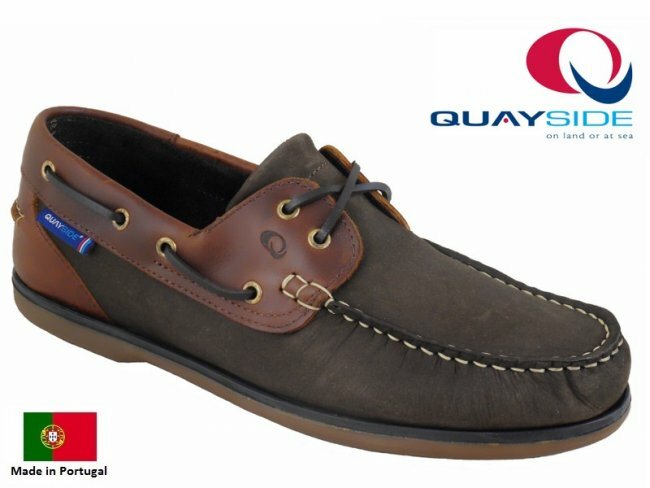 Quayside Torbay Deck Shoes | High Quality Leather Uppers - Made in Portugal - High Comfort - Non Slip and Non Mark Sole! 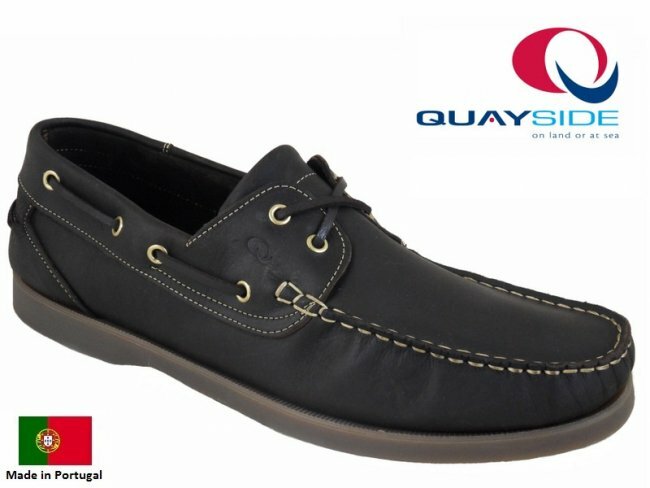 This deck shoe is from Portugal. 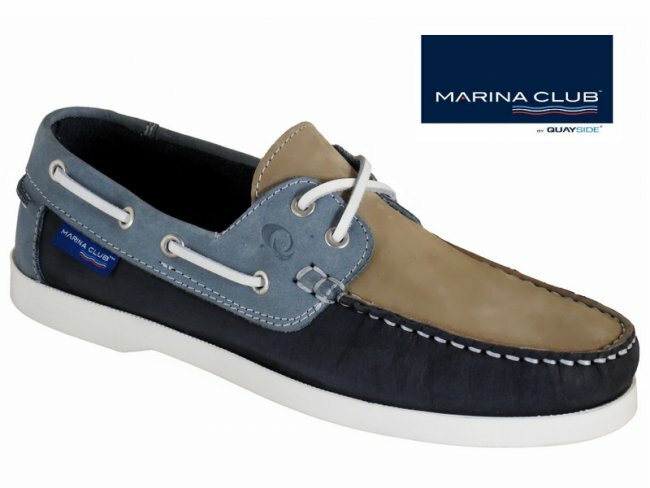 High quality boat shoes that are constructed from quality leathers. Fully stitched non marking rubber sole unit. 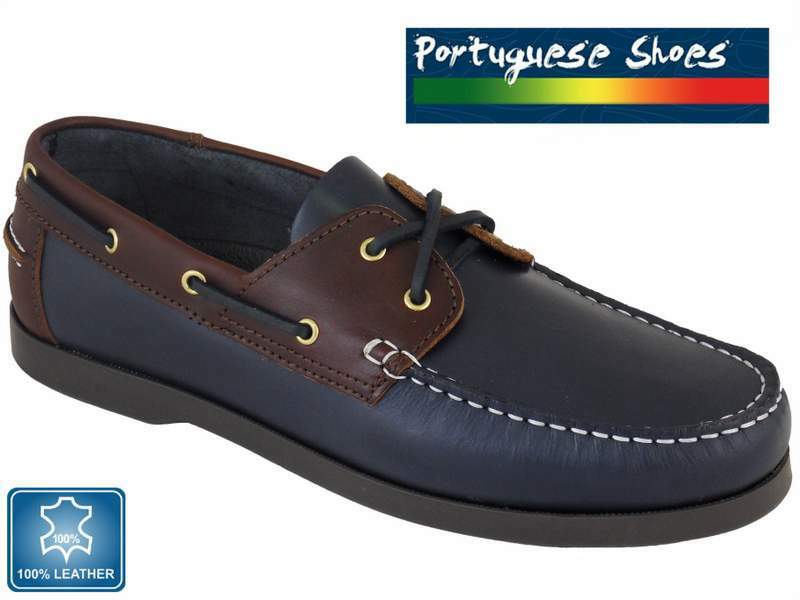 This boat shoe is constructed in Portugal using high quality leather and materials. 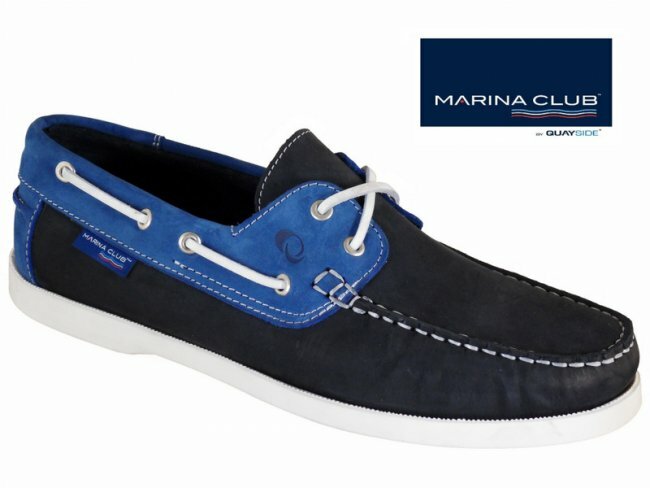 These boat shoes have a non slip rubber sole and stylish leather laces. Hand crafted professionally by a skilled tradesman. 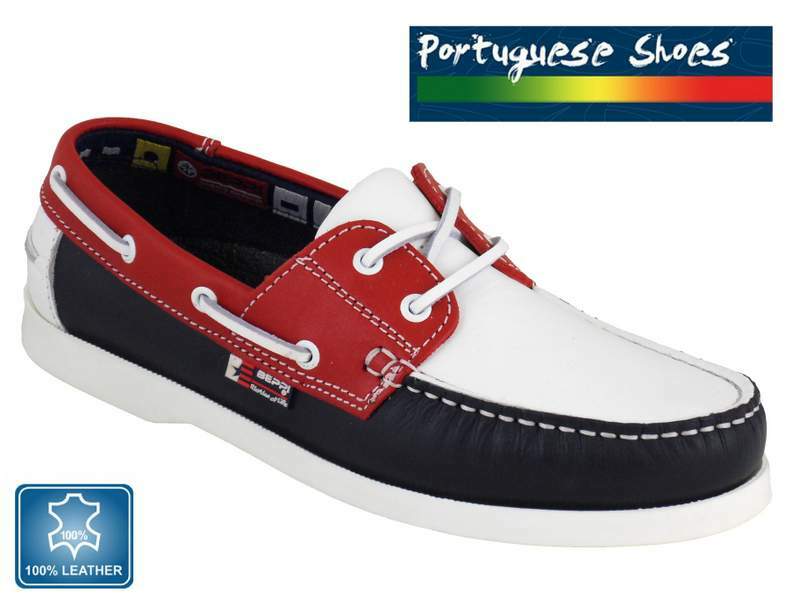 This Portuguese deck shoe is of very high quality. Made with quality leather uppers and a durable rubber sole. This boat shoe is made to last! Affordable and superb quality. 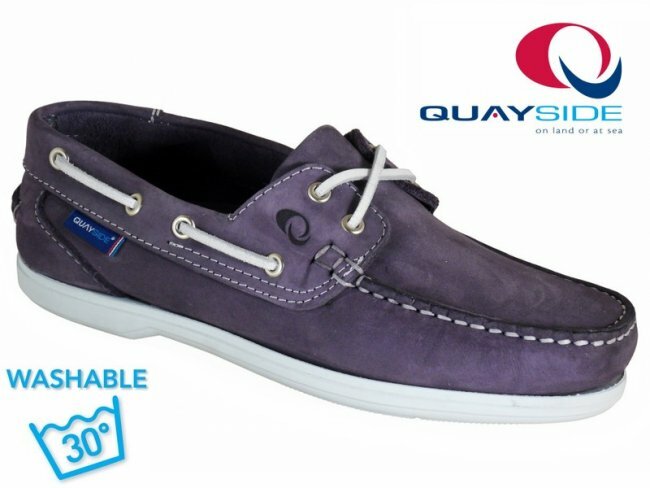 The Quayside Alderney is a must have boat shoe. Crafted using soft Portuguese leather - Strong metal eyelets and a non marking sole. 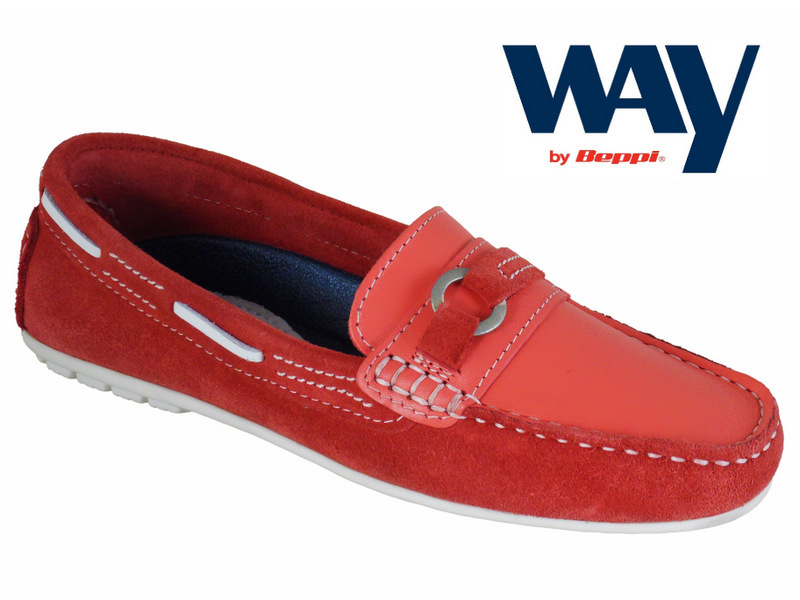 Ladies Boat Shoes Are Perfect For You. 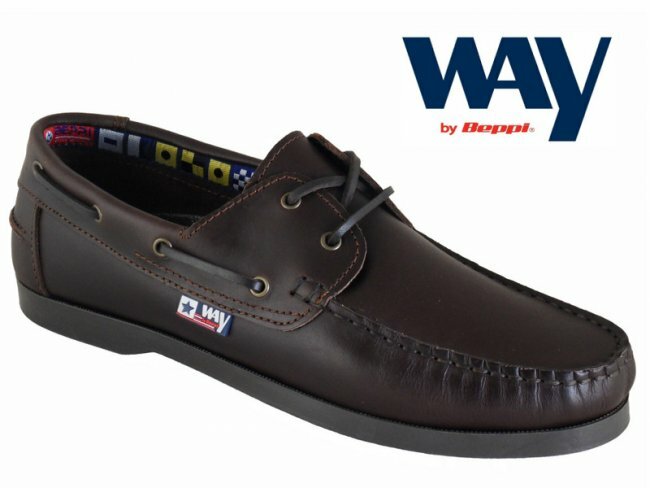 Trendy Deck Shoes For Men. 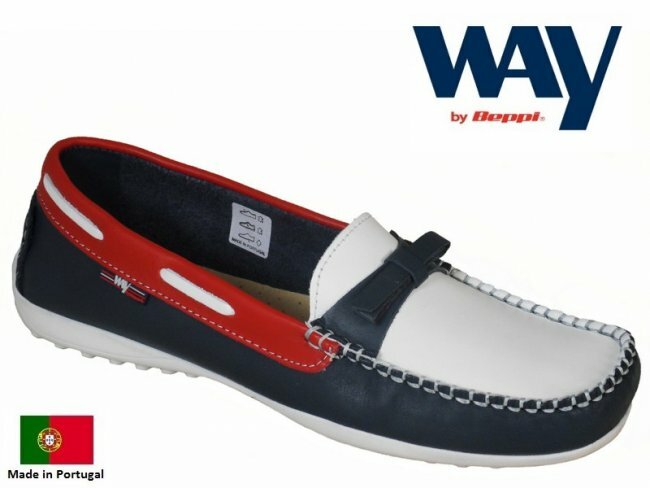 Making Women Boat Shoes A Popular Fashion Accessory.